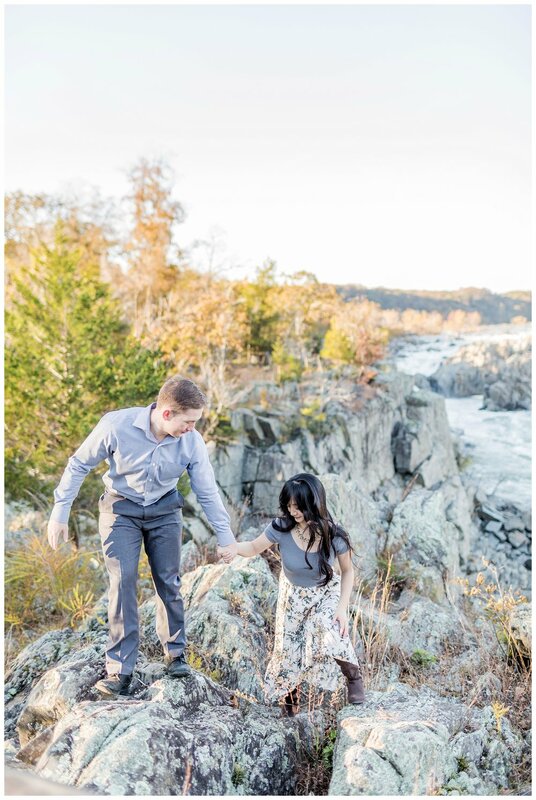 Kelly & Jordan have been planning their engagement photos for months! 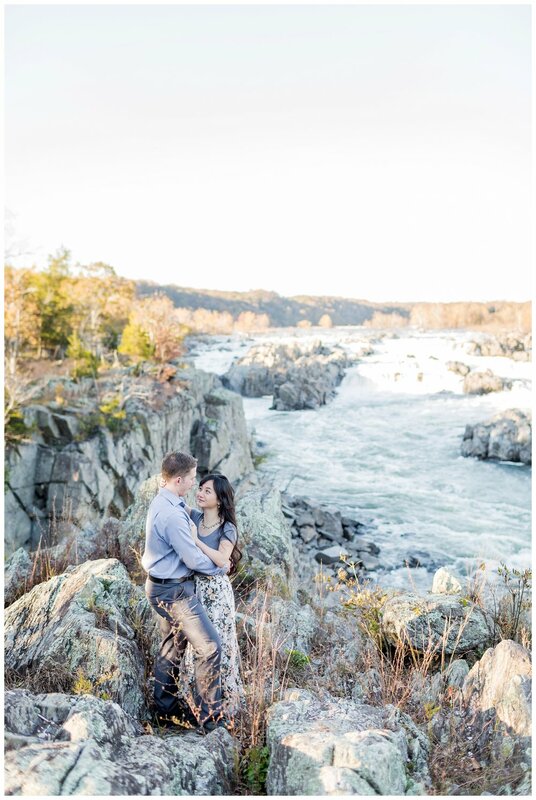 They knew they wanted fall inspired photos and decided on Great Falls because they love to wander and hike together. 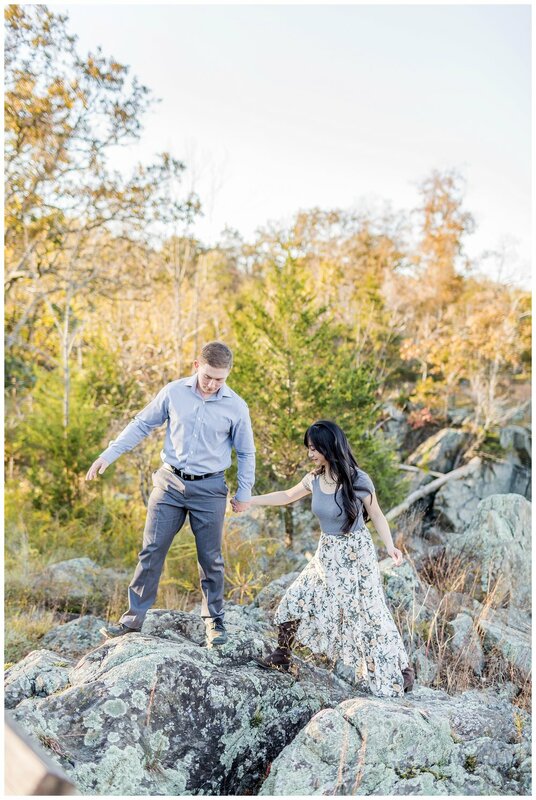 Since they are getting married in St. Louis, they decided to snap pictures of a place that reminds them of their love at home here in VA. These two cat parents were super fun to hang with! They were adventurous, fun and pretty much down for any picture idea I had! These two hopped the railing to get some epic views, climbed on ruins and Kelly actually climbed on Jordans shoulders as an impromptu decision while hiking! 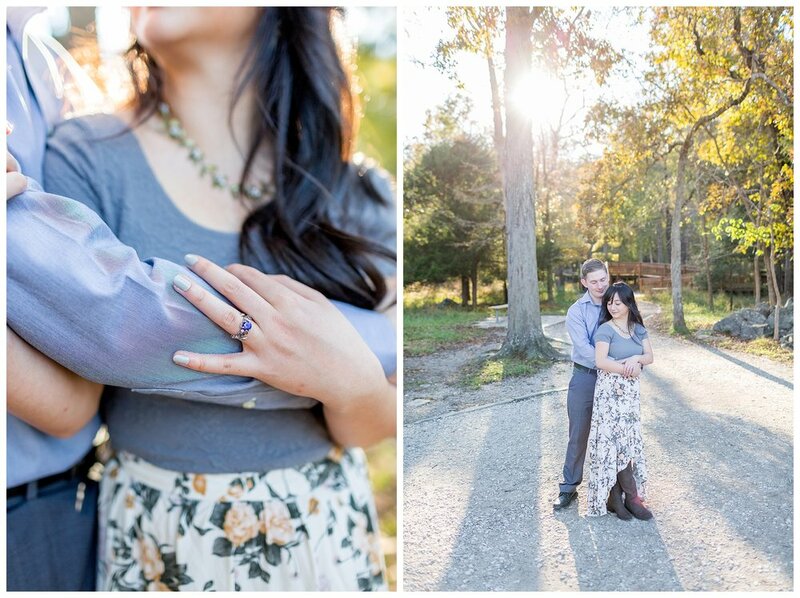 I adored this playful fall engagement session and can’t wait to see their wedding images next year!